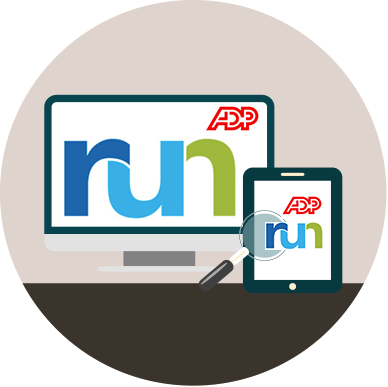 RUN powered by ADP payroll services takes the headaches of payroll and lets you focus on running your business. 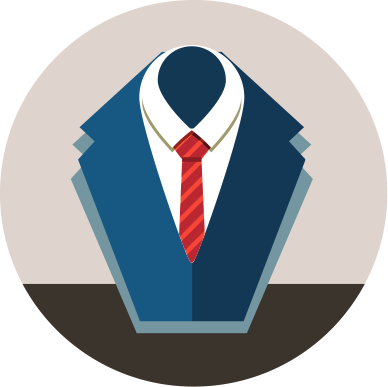 Our proprietary Human Resources system makes taking care of your employee’s needs effortless and paperless. 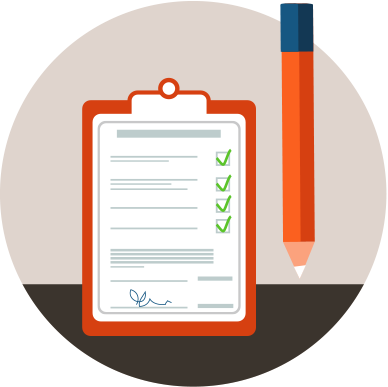 Our benefits navigator helps you circumvent the complex bureaucracy of health care and other employee benefits.